Earlier this year, we sent a letter to the Washington Fish and Wildlife Commission outlining qualities that we feel are essential in the new Director, as well as sharing perspectives on the continued need for the Department to conserve and restore our state’s biodiversity to advance its mission to preserve, protect and perpetuate fish, wildlife and ecosystems while providing sustainable fish and wildlife recreational and commercial opportunities. 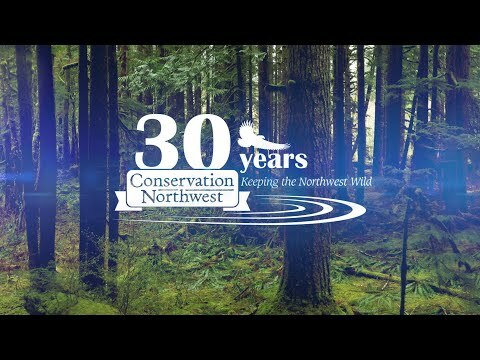 Conservation Northwest has substantial interest in the Department, its success in executing its mission in the years ahead, and therefore in the abilities of its next director to lead into a challenging future. The commission’s director choice is a monumental decision. Among other qualities, the person must have great vision to see the path forward, great management ability to design the needed changes and sustain/build agency moral through the transition, great communication skills to keep stakeholders on board while building new constituencies and broader public support, and the transparency and trustworthiness to build the needed political capital on the hill. Read our full March 2018 letter to the Commission here. Learn more about our work for Washington’s wildlife on this page.